Whatâs Inside the Acquisition Deal? 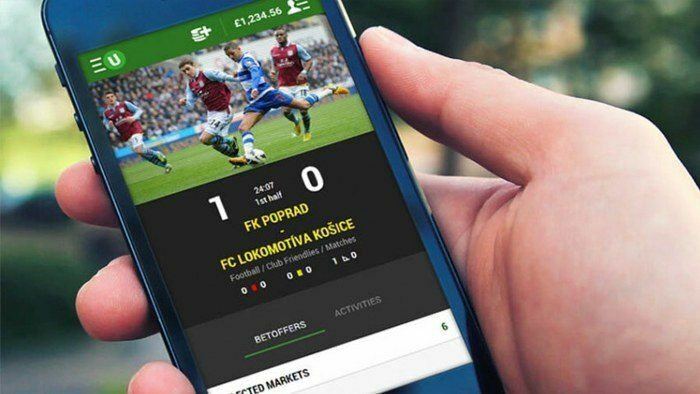 We may see more features on sports betting sites that feature OpenBet’s software. Just recently, it has been acquired by rival sports betting platform provider NYX Gaming. More than a month after plans for the acquisition deals were announced, NYX Gaming released a market update, confirming that the co-founded deal valued at £270 million has already been finalised. Last 4 April, the Toronto-listed company announced that it has successfully acquired 100 percent of OpenBet’s assets from private equity firm Vitruvian Partners LLP. According to NYX Gaming, the deal will help strengthen its commitment to providing “premium end-to-end gaming solutions” to customers in regulated markets across the globe. It is still too early to say, but we can hope that there will be improvements in live sports betting. NYX Gaming also shared that the combined operation will empower it to deliver player-driven services to customers across all channels and verticals. What’s Inside the Acquisition Deal? 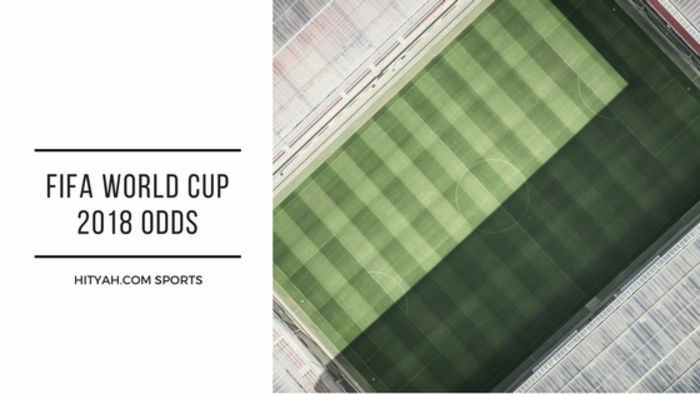 UK sports betting operator William Hill provided an £80 million contribution to the deal while an additional £20 million came from Sky Betting & Gaming. With the acquisition, NYX Gaming will have to repay the £95 million outstanding corporate debt of OpenBet. On the other hand, NYX Gaming will acquire more than 2,000 mobile and desktop game titles on the OpenBet platform. 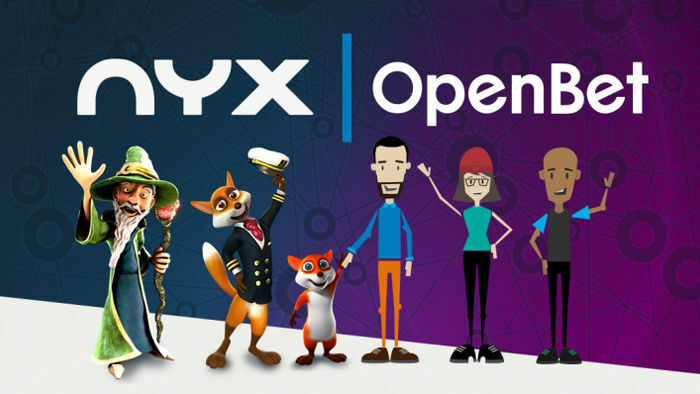 Aside from those, NYX will now handle OpenBet’s operations including a combined workforce of 1,100 employees based in 14 countries across North America, Europe, Asia, Australia and New Zealand. NYX Gaming celebrates yet another great news with the successful acquisition of OpenBet. Thanks to other acquisitions and new client deals, its revenue almost doubled in 2015. For 2015, NYX Gaming’s revenue was up 92 percent to $52.3 million and it had a gross profit of 86 percent to $44.8 million. However, this online technology company also recorded an $8.4 million net loss which was worse than the loss in 2014 valued at $7 million. 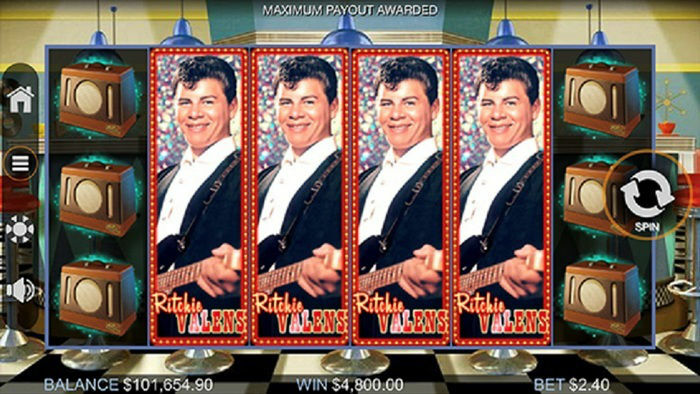 This was partly affected by the troubled Ongame online poker account. According to Davey, the company is hoping that it would convince Amaya to switch from the BetStars sports betting platform to the OpenBet product. Davey did admit that there were no guarantees that Amaya would ditch its existing sports platform. 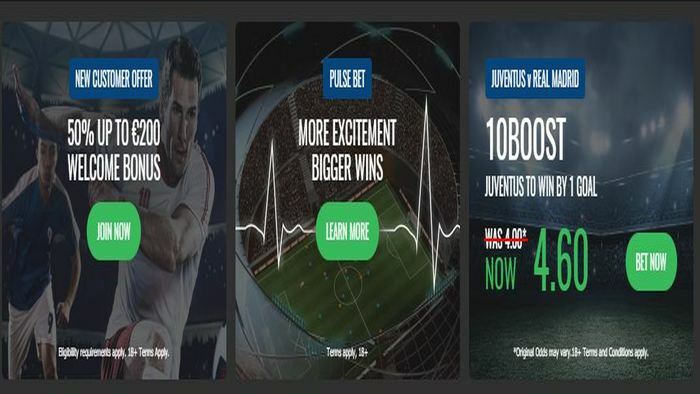 However, Amaya may consider the change especially since OpenBet has been known to provide the platform for some of the biggest sports books in the UK market. NYX Gaming has been known to providing flexible gaming solutions to some of the biggest casinos, lotteries and gaming operators around the world. 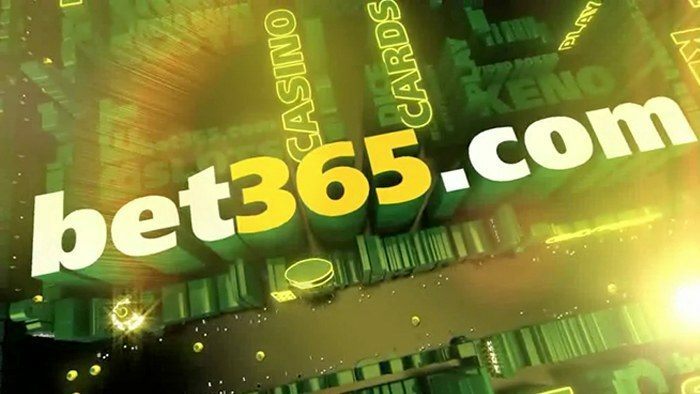 It works with some of the popular names in the industry, including bet365, Coral, Mr. Green and Betsson, among many others. With the acquisition of OpenBet, NYX Gaming will now have to provide omni-gaming solutions to some of the biggest companies in the sports betting and casino gaming industry, including William Hill, Sky Bet, Ladbrokes and PKR.